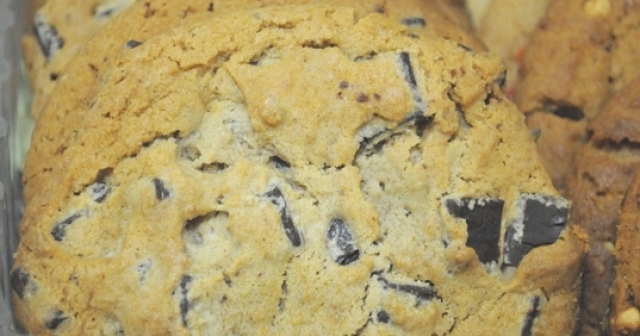 Located in Fresno (California), this bakery, named Low, Douglas A - Doug-Out Cookies, offers cookies and more to its eventual customers. If you are planning to make an order or ask about its products, you can use the phone number you will find to the right of this lines. This bakery can be found at the address 7450 N Fresno St, Fresno, CA, 93720. The opening hours of this business can be found on the right. In case you are interested in other business in the nearby area with similar or different products, please check now the list and the map under these lines. There you will find diverse bakeries near the area of Fresno. Have you already visited this business and liked (or disliked) the products they have for sale? Great!, we'll thank you very much for your review! Would you like to be the first reviewer for Low, Douglas A - Doug-Out Cookies?